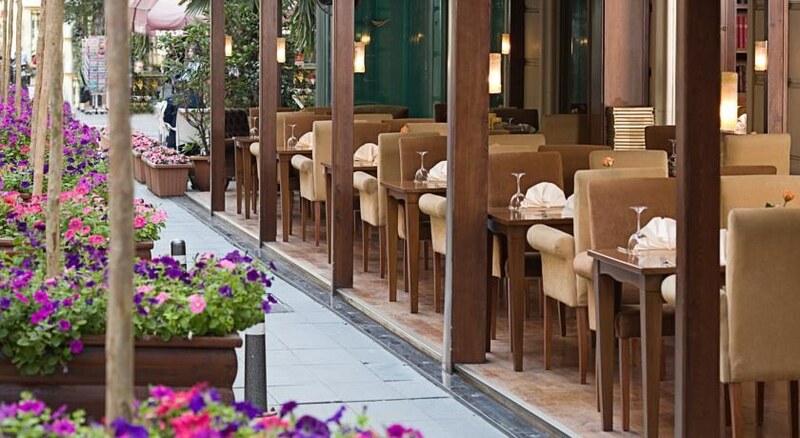 Larespark hotel benefits from an excellent location in istanbul. 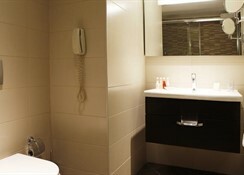 Larespark hotel in taksim is just 22 km from atatürk international airport. 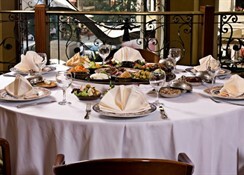 Our larespark hotel is a short distance from the main tourist attractions of istanbul. 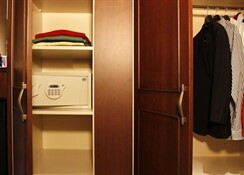 All the rooms and suites at larespark hotel have been uniquely designed and decorated. The decor and spacious comfort creates a unique ambiance. 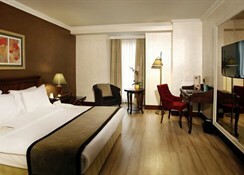 Larespark hotel istanbul will ensure that every detail of client's stay will be take care of. 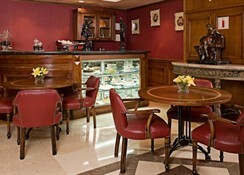 Hotel's modern facilities and excellent services will make the client feel at home away from home. Our excellent fitness facilities and spa treatments will ensure a restful business or leisure trip.